Created from industrial materials such as concrete, rubber, tar and glass, Marwan Rechmaoui’s work reflects his methodical study of cartography, demographics and urbanisation. Created from industrial materials such as concrete, rubber, tar and glass, Marwan Rechmaoui’s work reflects his methodical study of cartography, demographics and urbanisation. 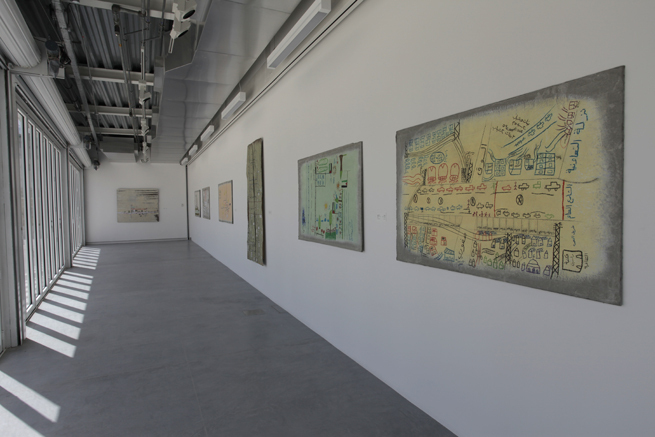 Focusing on the geography, architecture and cultural history of Beirut, he has produced a variety of works, including a large-scale rubber map of city streets, concrete pillars filled with domestic objects and models of Beirut landmarks. Rechmaoui’s work has been exhibited in solo and group exhibitions at Sharjah Biennial 13 (2017); Baalbek Temple, Lebanon (2016); Istanbul Biennial (2015); Ashkal Alwan, Beirut (2015); Sharjah Biennial 11 (2013); Serpentine Gallery, London (2012); Palais des Beaux-Arts, Brussels (2008) and Sharjah Biennial 7 (2005), among others. 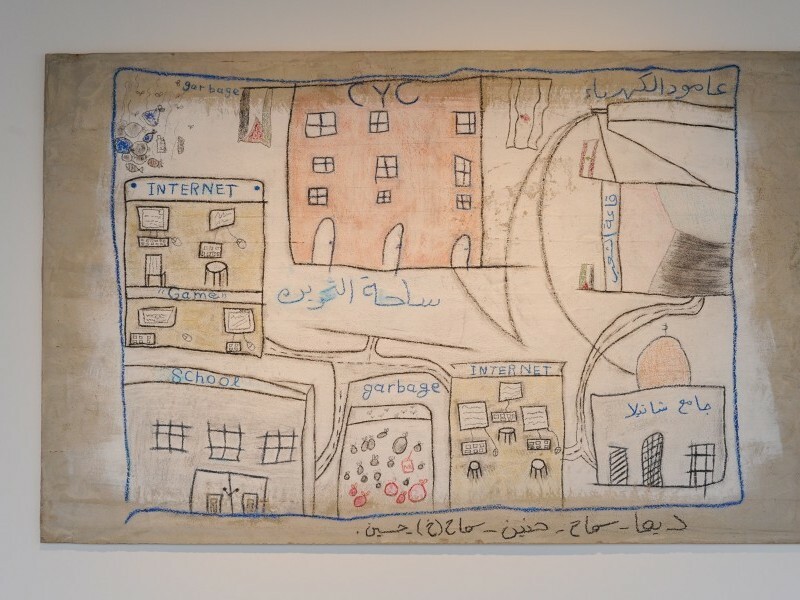 His work is part of the collection at Sharjah Art Foundation and Tate Modern, London. He received degrees from the New England School of Art & Design, Boston (1989) and Massachusetts College of Art and Design (1991), both in Boston, US. Rechmaoui was born in 1964 in Beirut, where he continues to live and work. 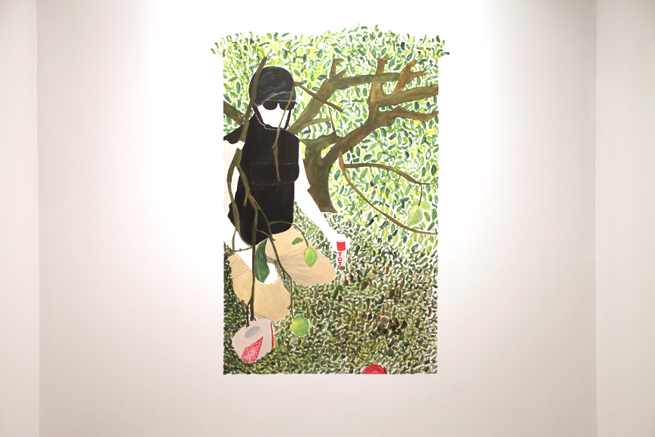 This person is part of Sharjah Biennial 7, and 11 and 13. De-miners 1 is part of the series Found Objects, which depicts different cluster munitions that were collected after the 2006 war on Lebanon, as well as the crews that gathered them. Throughout his career, Marwan Rechmaoui has focused on mapping urban spaces, but in these works he concentrates on Palestinian refugee camps in Lebanon. 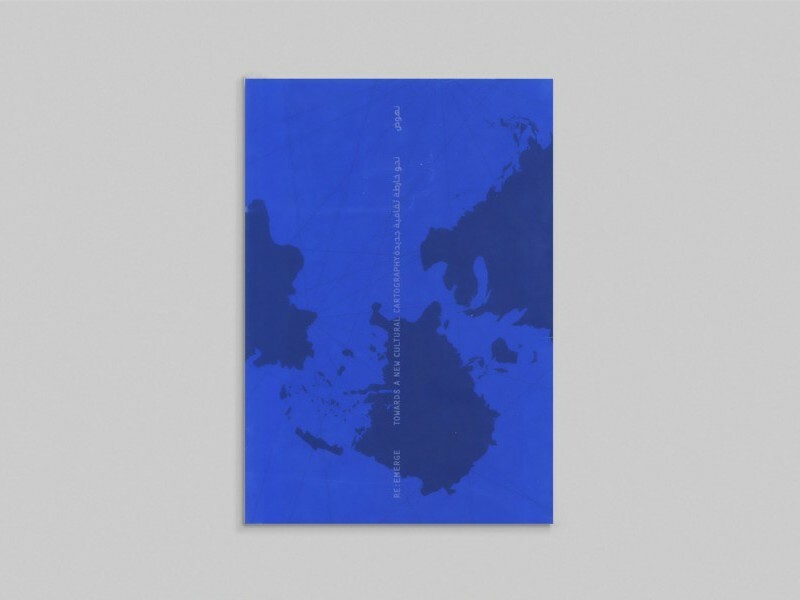 This catalogue accompanied Sharjah Biennial 11.